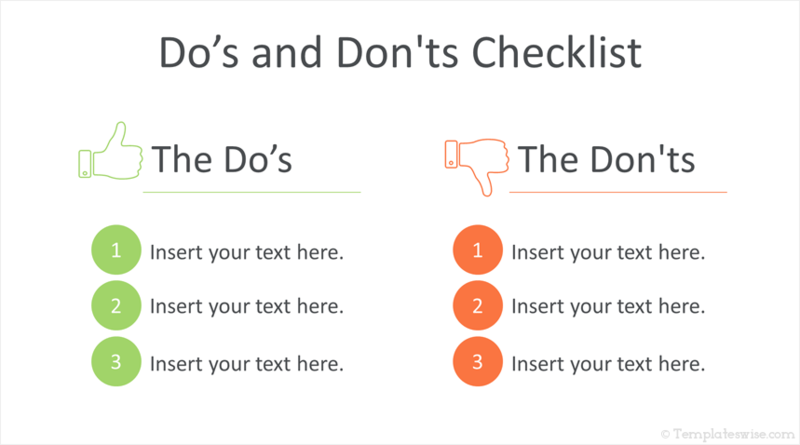 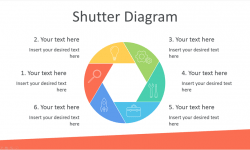 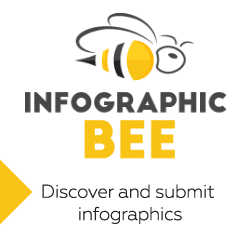 Improve your presentation designs with this do’s and don’ts PowerPoint template. 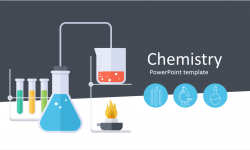 The slides include a thumb up and down icons along with a checklist. 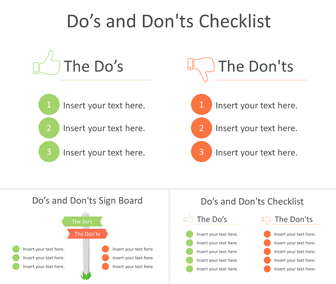 Another slide variation is available with a signboard bearing do’s and don’ts signs with simple checklists.